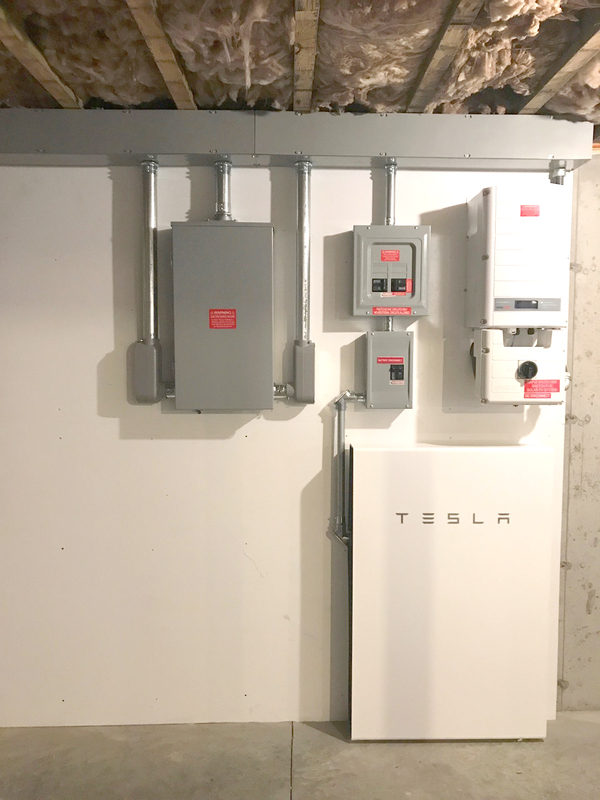 Tesla Powerwall - Franklin, Bellingham, And Milford, MA - Mass Renewables Inc. The New Tesla Powerwall 2 is Here! The Powerwall 2 comes with an internal inverter. The Powerwall 2 can be added to a home with an existing solar array or to a home without solar. 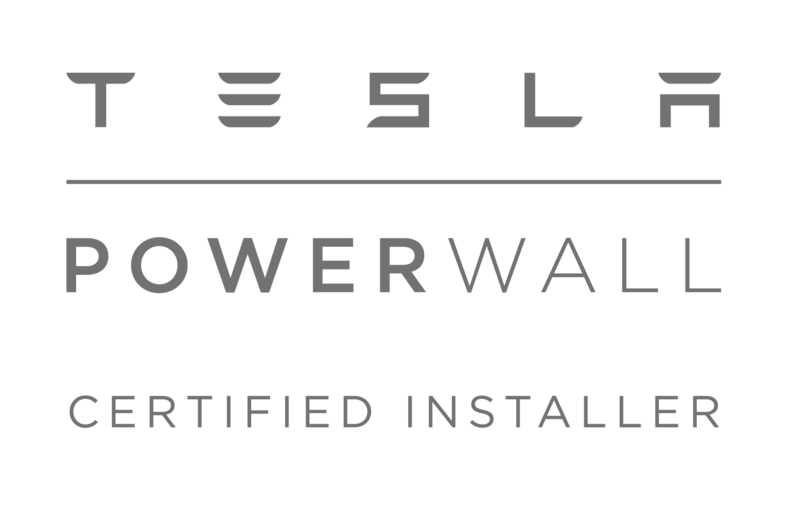 As a certified Tesla reseller/installer, Mass Renewables Inc. is proud to offer the Tesla Powerwall 2. 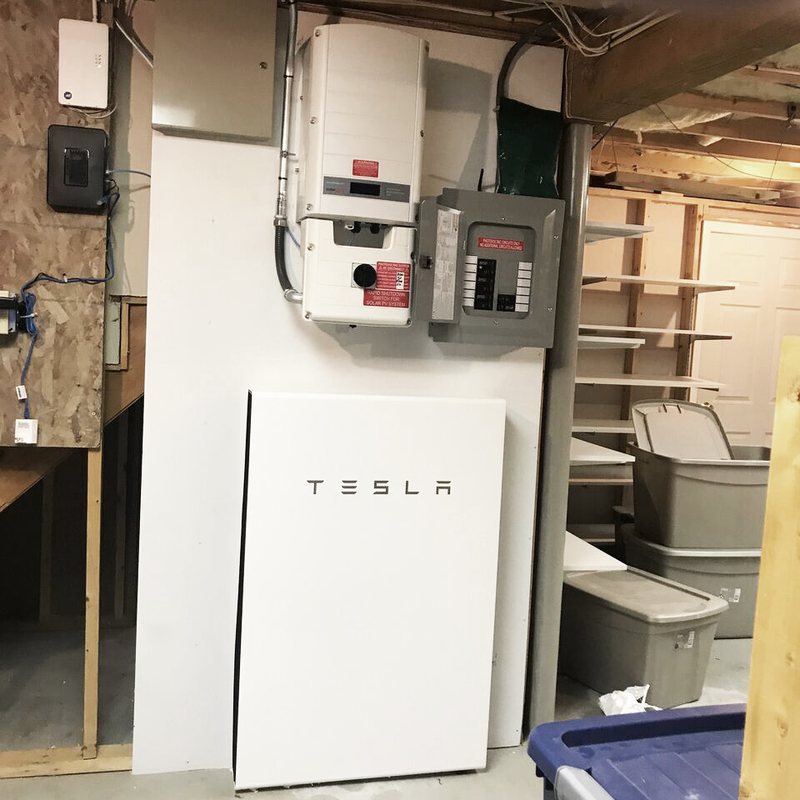 Selling and installing the Tesla Powerwall system is just one example of how we keep our customers up to date with the latest solar technology. The Powerwall can be charged and discharged, maximizing on-site solar production. After which, excess power is exported to the grid. The Powerwall can be used for whole house backup or pre-selected essential loads can be backed up. The length of back up varies depending on how many loads are being used. In the result of an extended grid outage, the solar panels can be used to recharge the Powerwall. 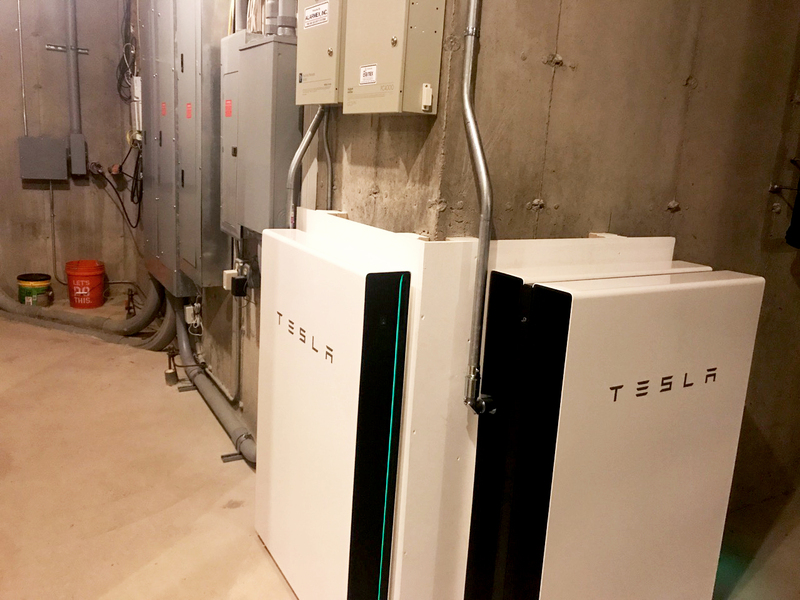 The Powerwall can also be used without solar to backup loads for temporary outages. 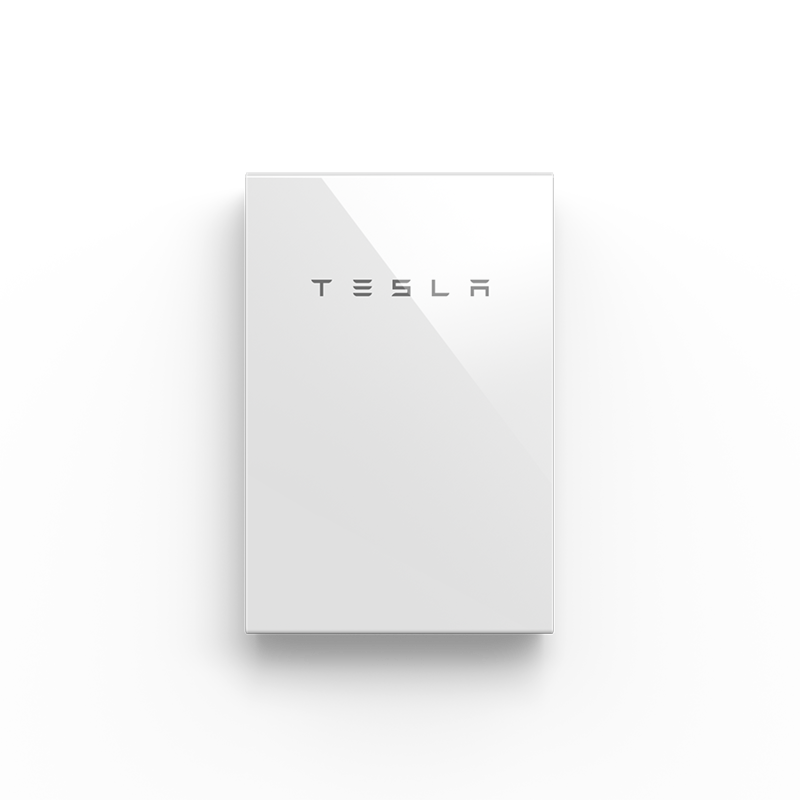 The Tesla Powerwall can be used in multiple configurations. Please contact our office to find out which will suit your needs.